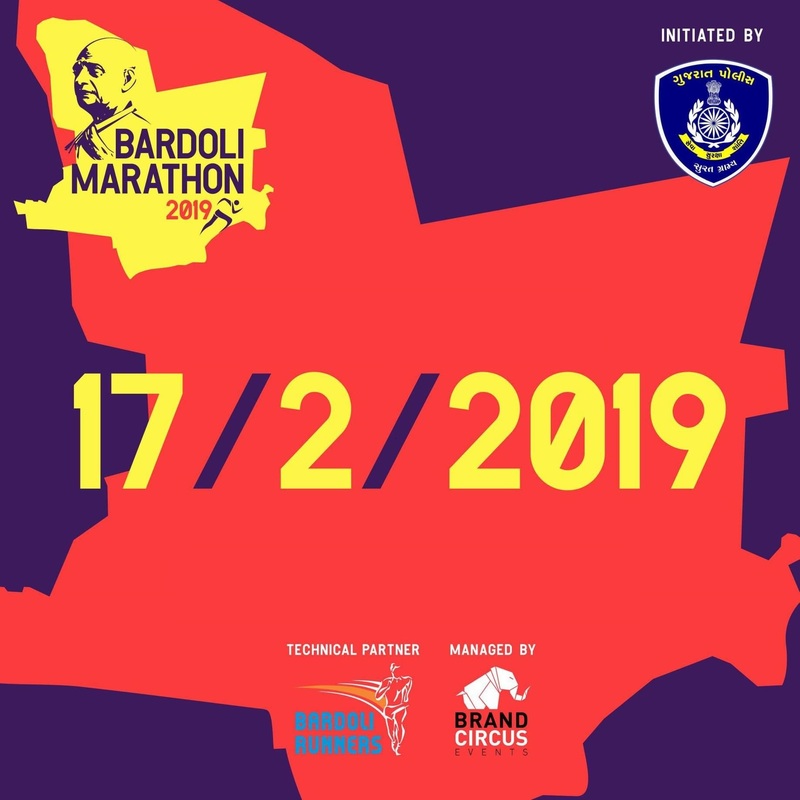 Bardoli Marathon is an initiative of Surat Rural Police. It’s being managed by Brand Circus Events in association with Bardoli Runners under the banner of traffic awareness program and also to promote safe life. Choose the event category carefully, confirmed registrations are non-transferable and cannot be modified. Provide us with a secure email ID/mobile number that you can access regularly, since this will be our primary means of communication during the run up to the event. Users of email services that offer filtering/blocking of messages from unknown email address should add this email id info@bardolimarathon.com to their address list. Please fill out only those fields marked at mandatory by * without which registration would not be possible. You are aware that running / long distance running is an extreme sport and can cause injurious to body and health. 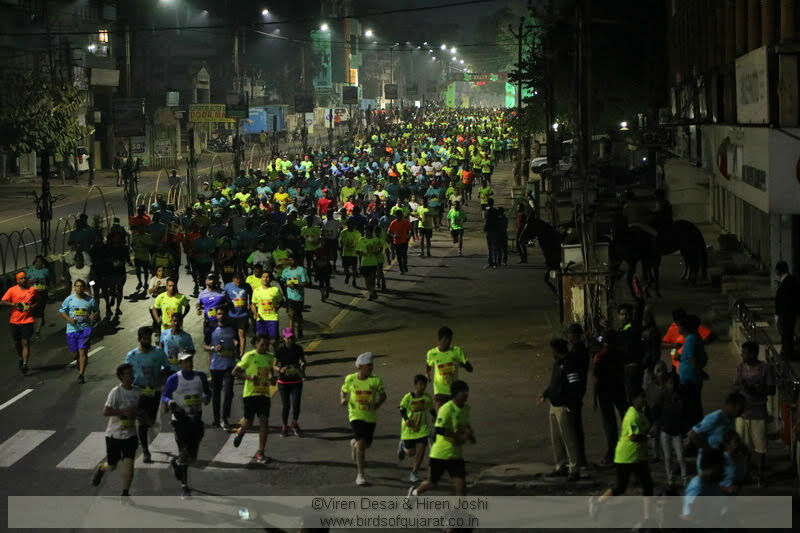 You take full responsibility for participating in Bardoli Marathon event and do not hold the organizing committee or any of its members or entities responsible for any injury or accident. You agree that Bardoli Marathon shall not be liable for any loss, damage, illness or injury that might occur as a result of your participation in the event. You may acknowledge and agree that your personal information can be stored and used by Bardoli Marathon or any other company in connection with the organization, promotion and administration of the event and for the compilation of statistical information. Bardoli Marathon is being organized by Rural Surat Police. What Are The Event Categories? The event will have 3 run categories – 21.1 KM Timed Run (Half Marathon), 10 KM Timed Run and 5 KM Fun Run. Are There Any Cut Off Times For Both The Event Categories? Yes, there will be a cut-off time for the timed races. For 21.1 KM it is 3:00 Hours and for 10 KM it is 1:45 Hours. Yes, there will be ample of aid on the route. There will be ambulances going to and fro on the route. Also at the finish line there will be a fully equipped medical camp. Will There Be A Traffic Blockage On The Race Track? Yes, no vehicular traffic will be allowed on the race track through the race duration (up to the cut-off time). What About The Lodging For Out-Of-Towners? The organizers are not providing any lodging for out of station runners. The nearby hotels are Hotel Tulsi, Hotel Golden, Hotel Hilal, Hotel Amiras, Hotel Kavya (6kms) far. Please register for the event only if you agree to abide by all the terms & conditions mentioned above. You may register for the event through the link on the website. For offline registration you may visit one of our designated partners, details of which are provided under registration link. Yes there is a registration fee for all participants. It is Rs 1100 for 21.1 KM run, Rs 800 for 10 KM run; 550 Rs for 5 KM run. What Facilities Will I Get Upon Registering? 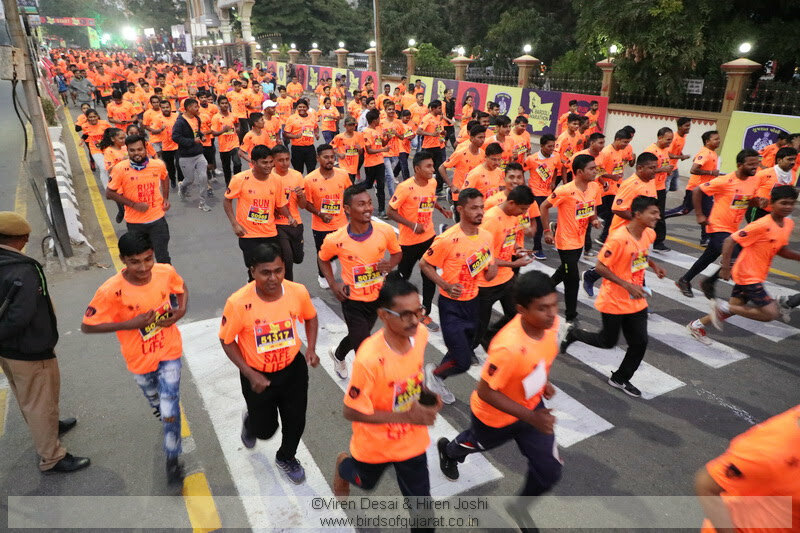 Each registered participant under 21.1 KM,10 KM and 5KM run shall get running t-shirt, BIB (5KM without timing chip) and will be eligible to on-route support and post-run refreshment. In addition, those who finish their run will also be awarded a finisher’s medal and a digital certificate. What If I Want To Register Offline? We will begin offline registration from 10th January 2019 onwards. Details of form collection and submission forms are in the Race Details section of Bardoli Marathon website. Out station runners has to compulsory come to collect their BIB and tshirt or it can be arranged to send to their address? Yes, Out station runners have to compulsory come to collect their kit (with Bib, T-shirt etc). There is no arrangement to send it to their addresses. Bib won’t be distributed on race day.